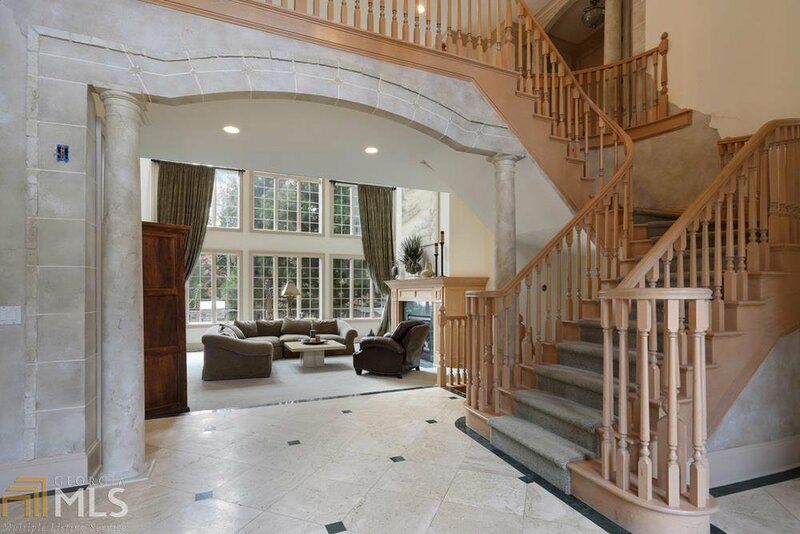 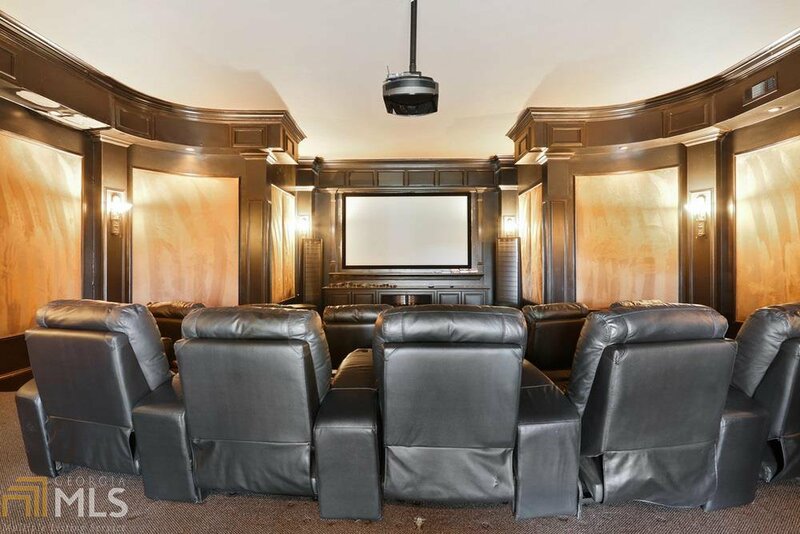 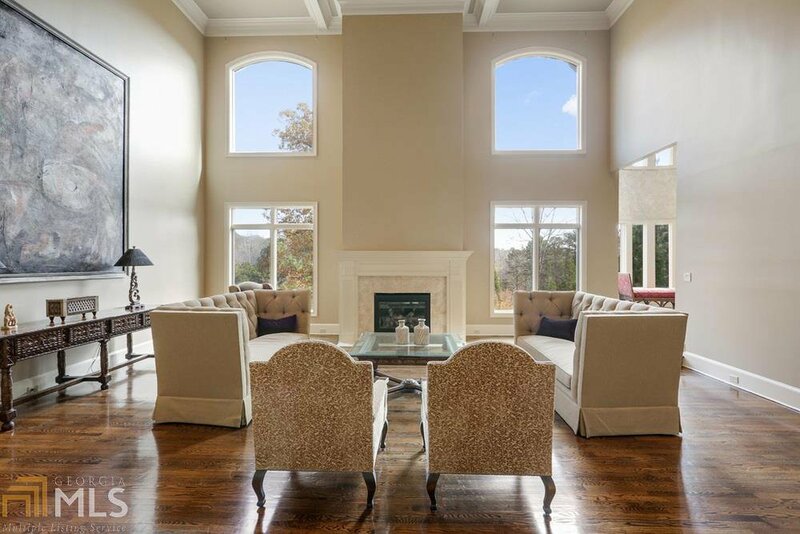 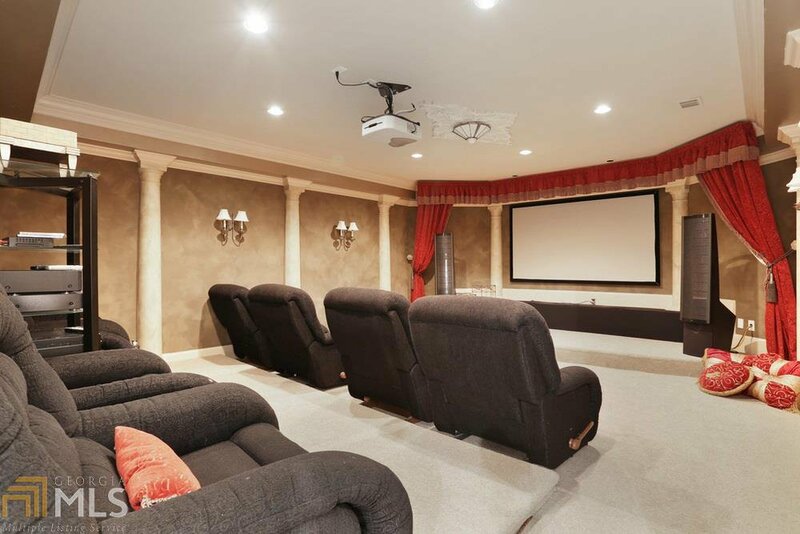 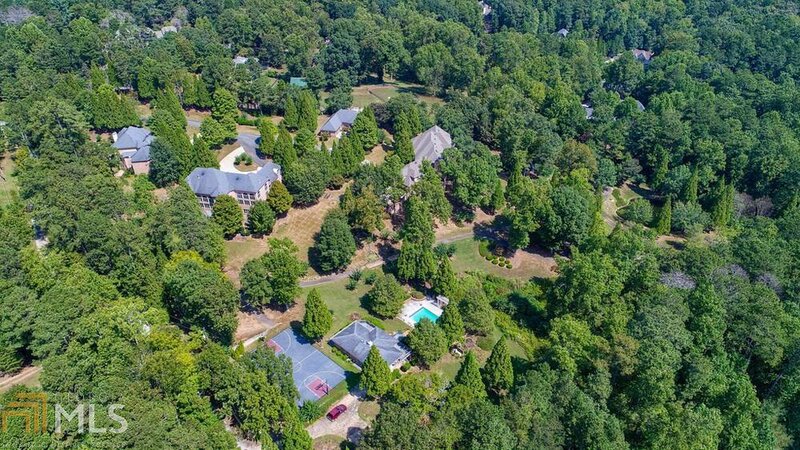 10 +/- fenced and gated acres, 4 Beautiful custom homes ranging from 3,000-12,000 sqft complete with theater rooms, gyms, and entertaining space. 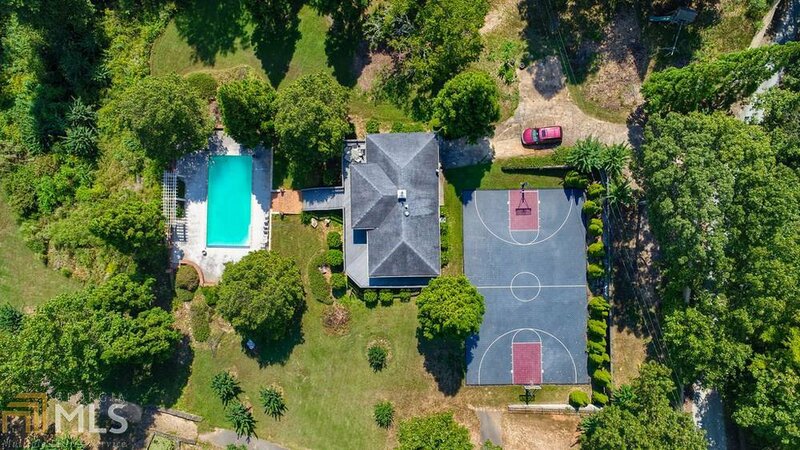 Pool/ pool house over look private lake. 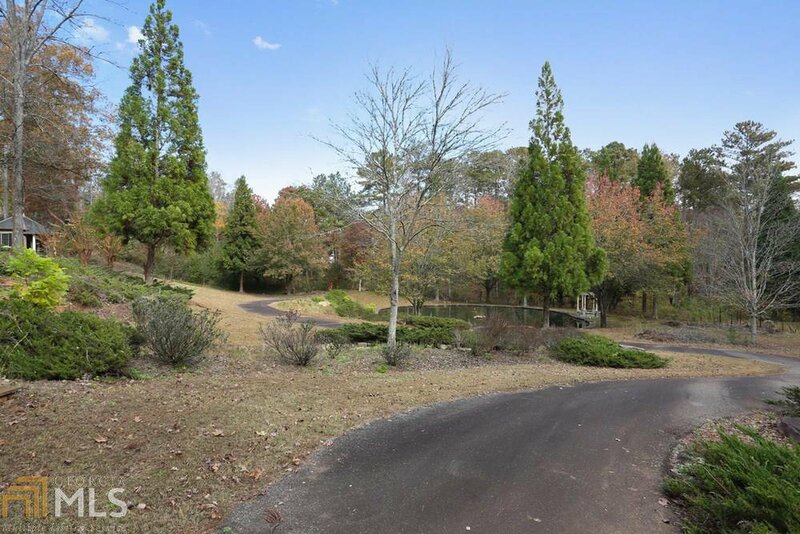 Walking trails throughout property. 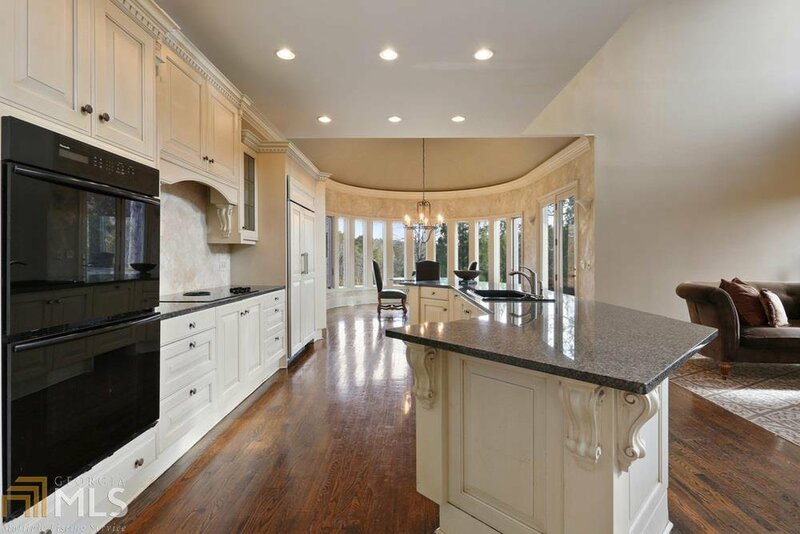 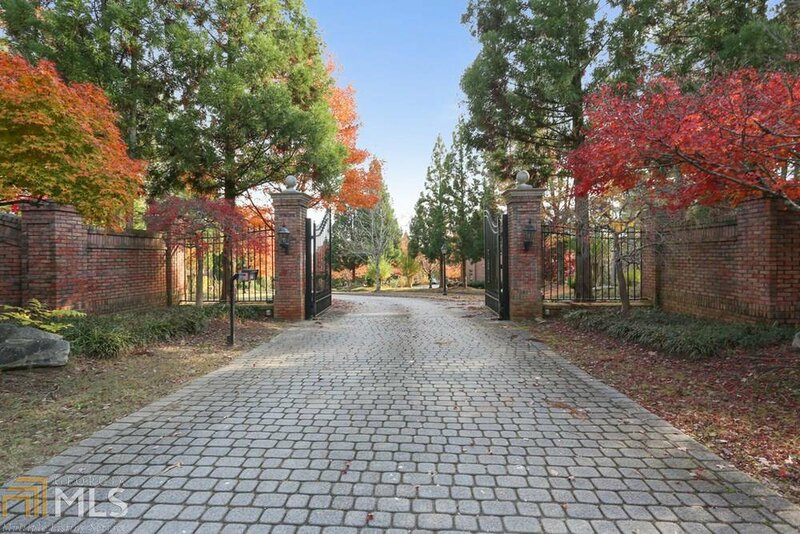 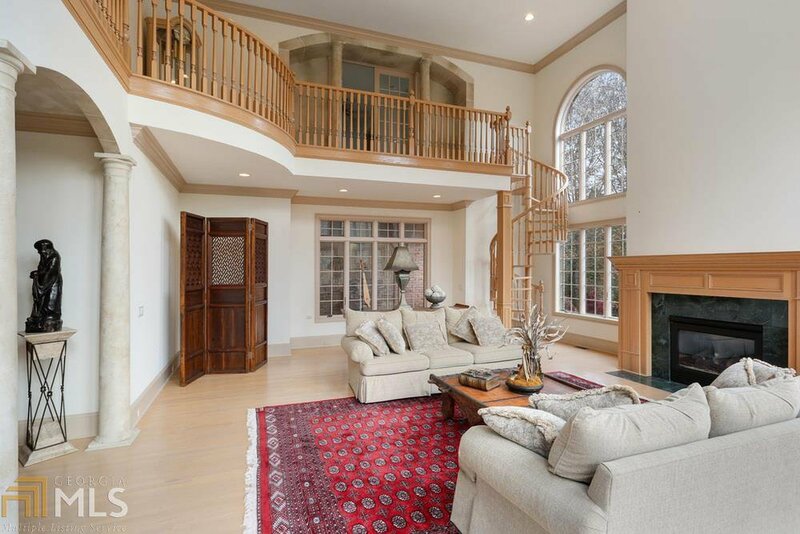 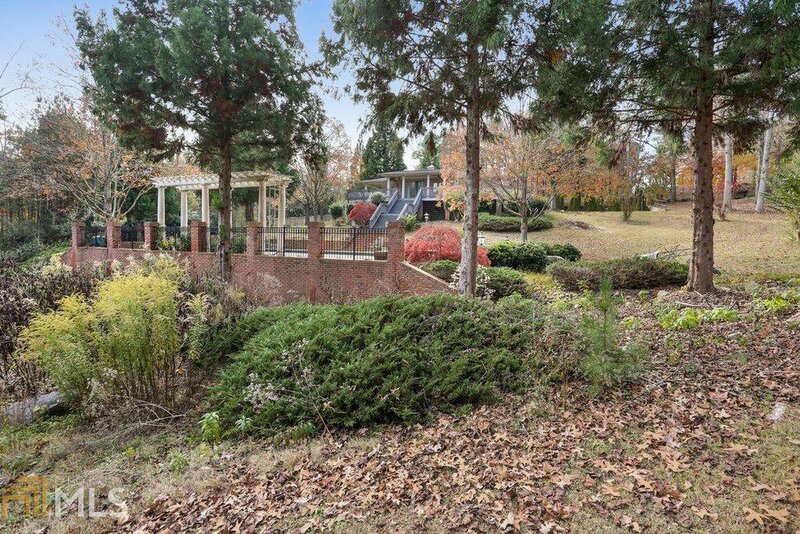 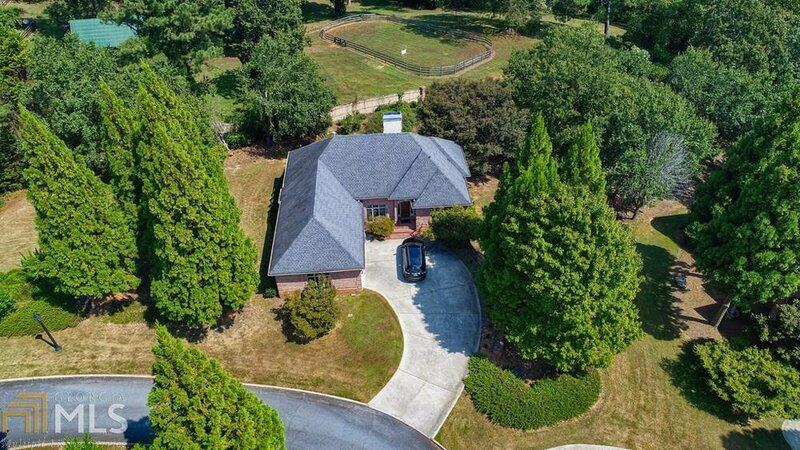 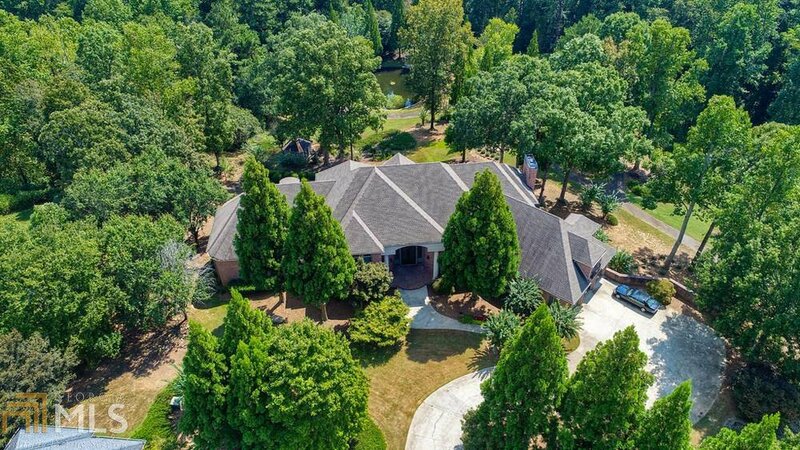 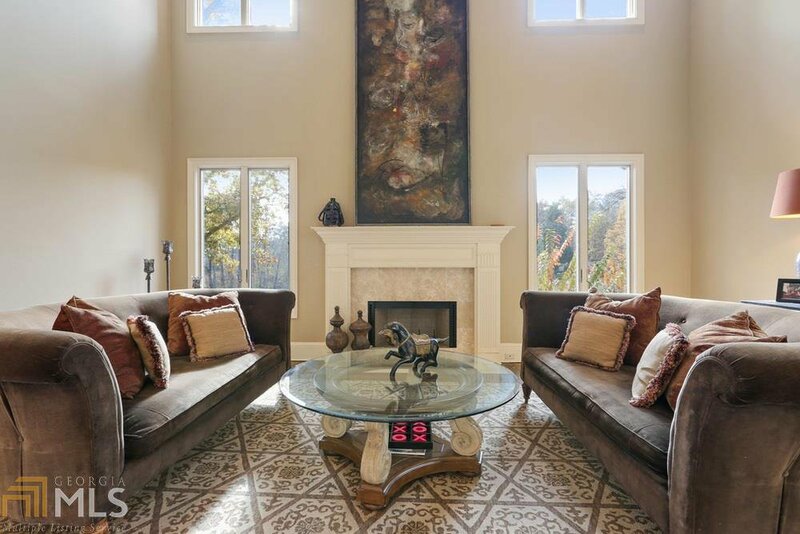 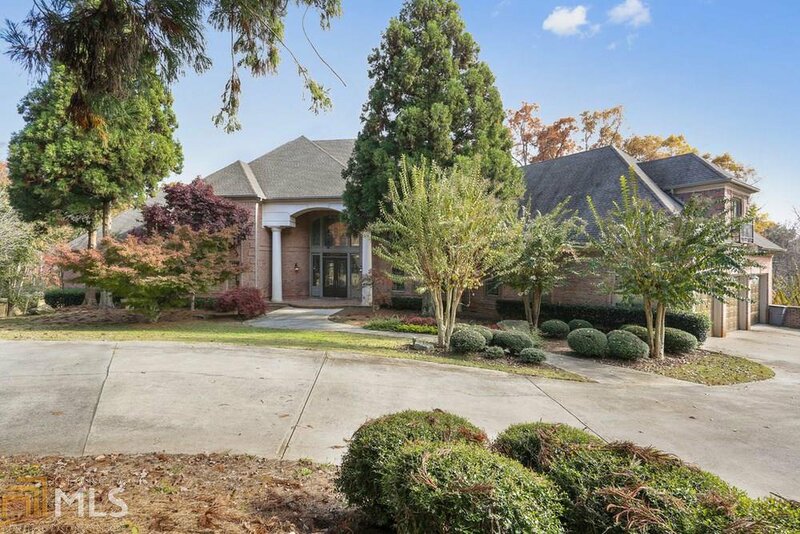 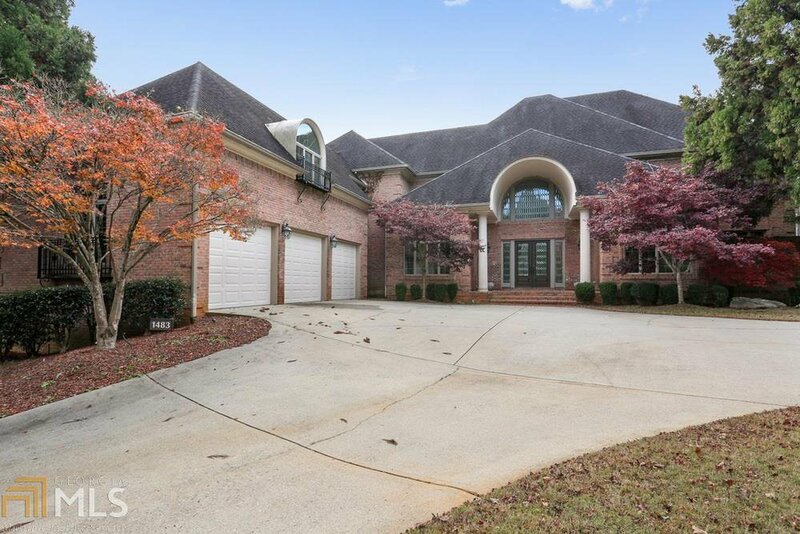 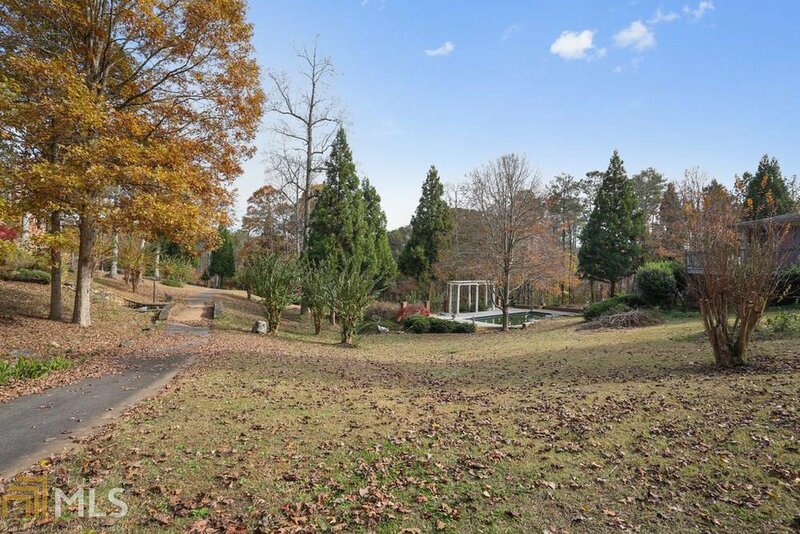 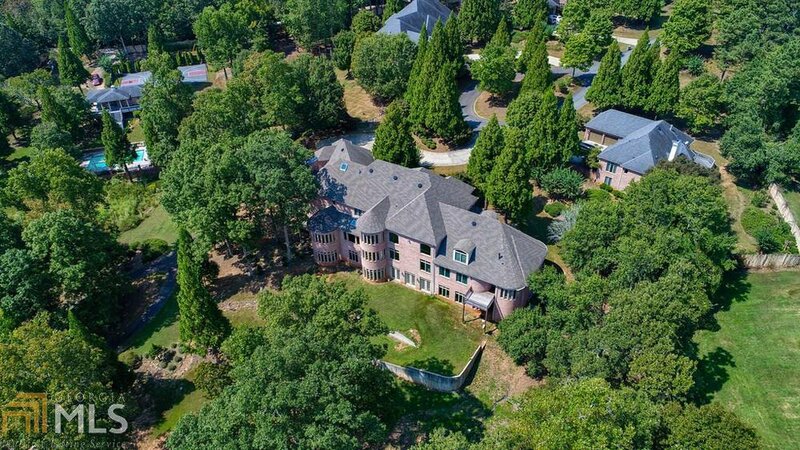 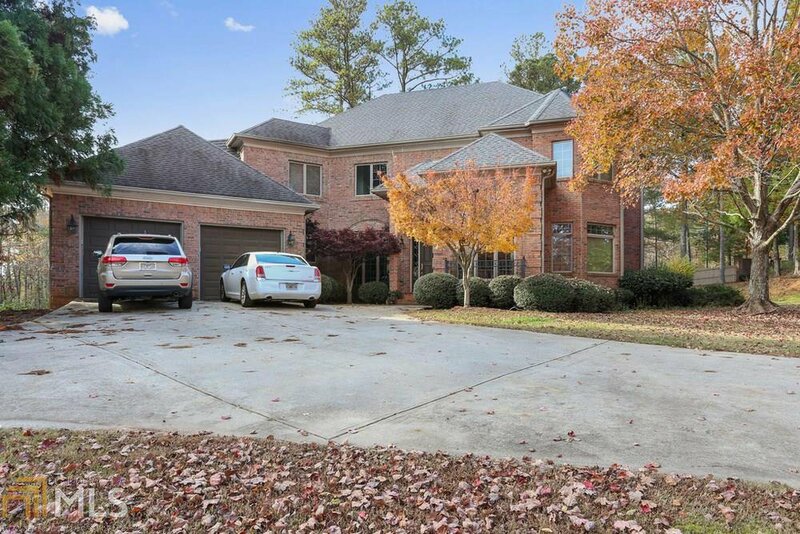 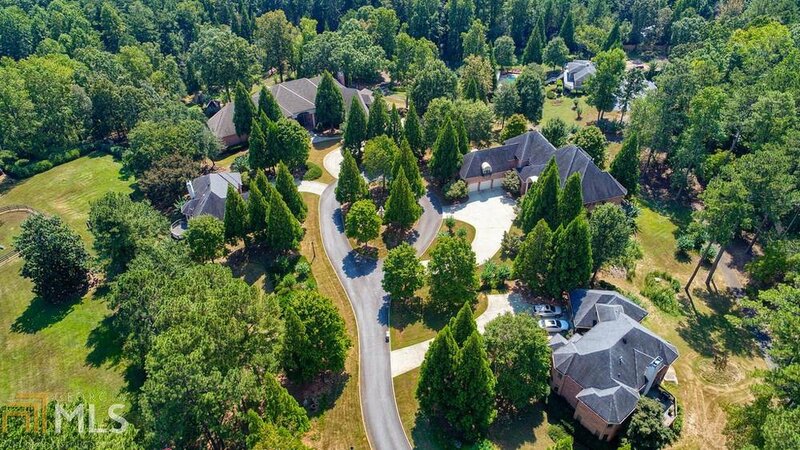 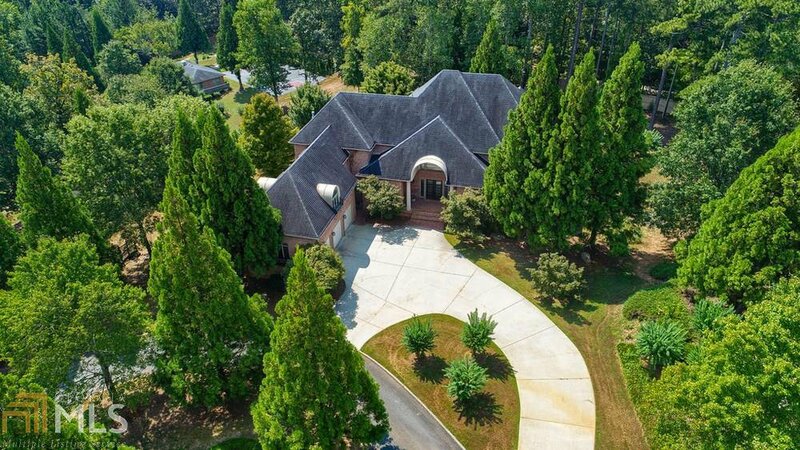 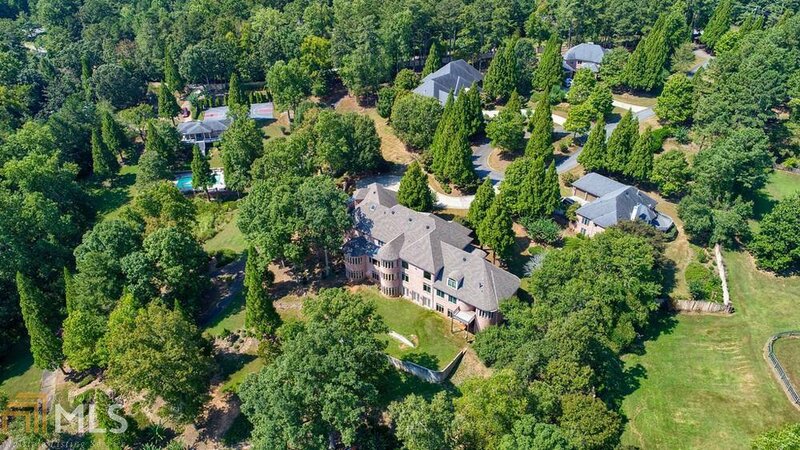 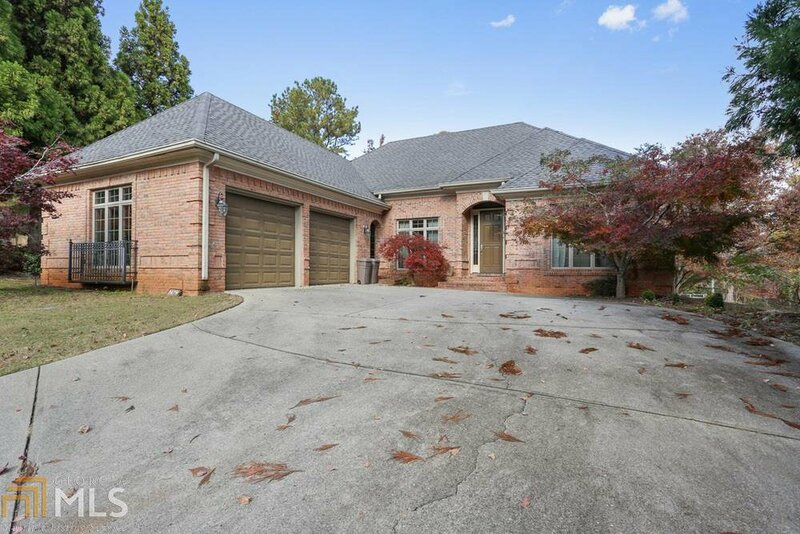 Located in the heart of Roswell this is the perfect family estate, celebrity compound, or redevelopment of land. 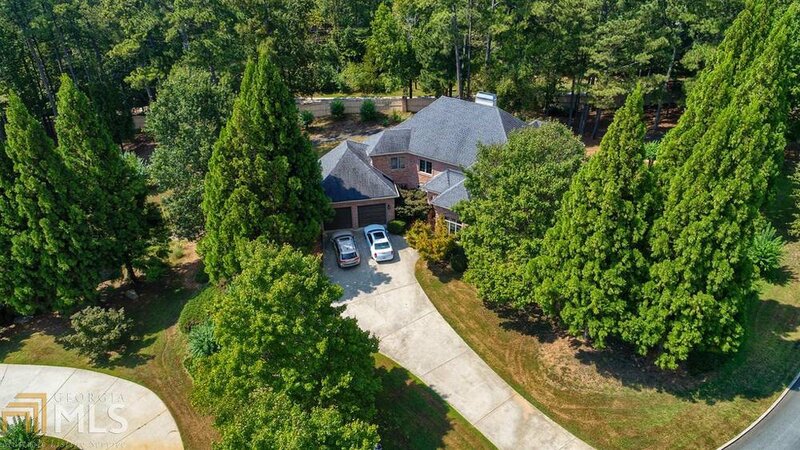 1479, 1481, 1483, 1485 Jones Rd sold together or individually. 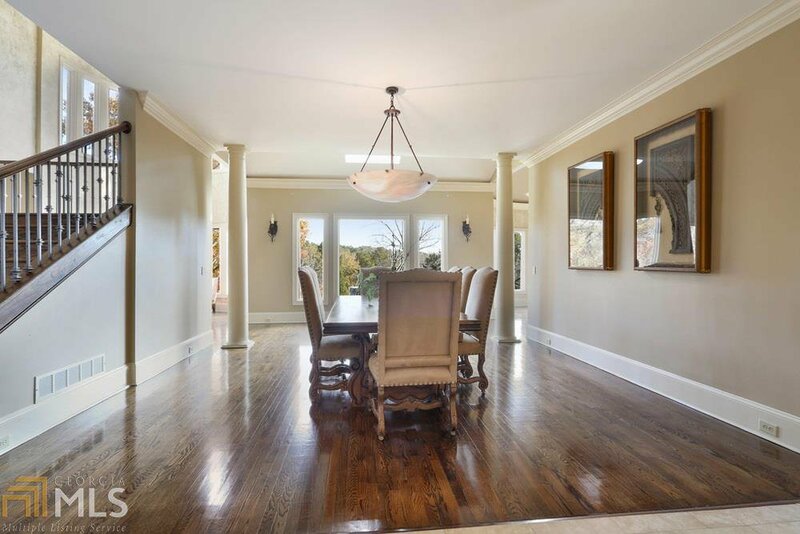 Listing courtesy of The Collective Luxury Real Est.